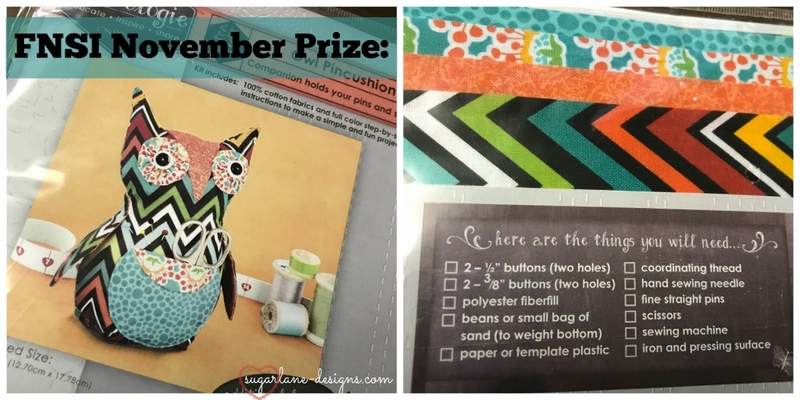 Sugarlane Designs: My quiet November FNSI and a winner. 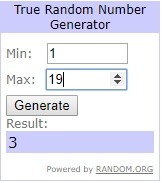 Congratulations Jeanette on your win...Have fun with it. 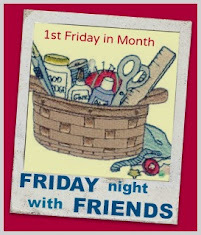 I'm sorry to admit it, I quite forgot about fnsi... I've got so much happening at home at the moment! I love my walking foot - use it for lots of things. Will remember next time have jeans to shorten to use it for that too. 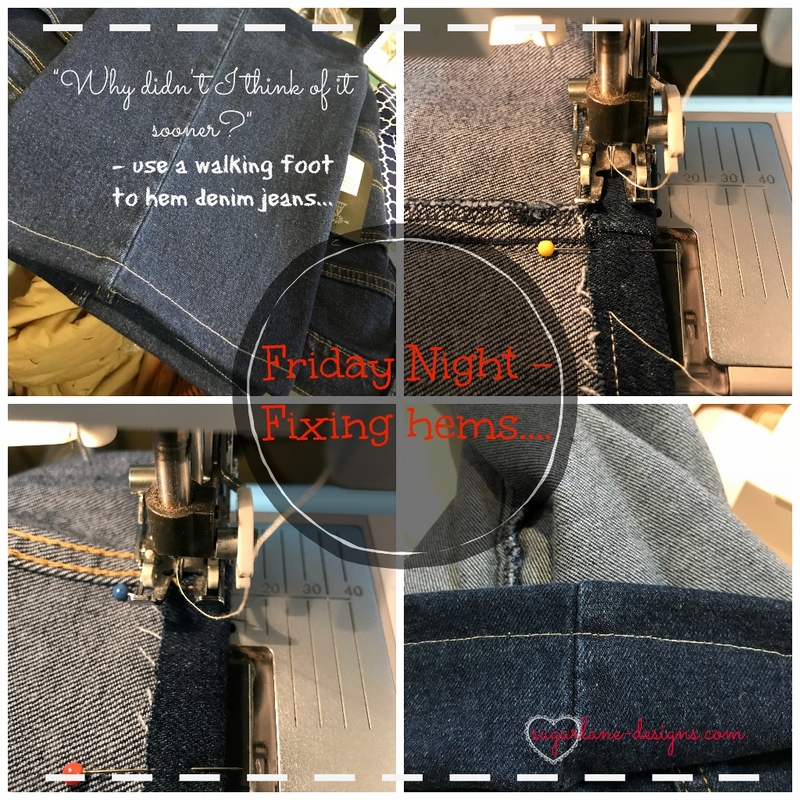 There're a few things I've learnt via quilting that I wish I'd known years ago when I was doing different types of sewing - and using a walking foot is one of those things! Sounds like you had a full on day on Saturday. That election messed up a lot of other plans!! Congratulations! I just posted my FNSI - no big results, but I did a little bit of cutting. What a great gift for the winner! Kisses, my friend. I'd never thought of using the walking foot for anything but quilting, thanks for the tip.